Organic Infus’Océanes Serenity tea membawa bersama-sama rasa menarik kapur dan bunga limau, yang mempunyai ciri-ciri yang menenangkan dan santai, dan verbena, secara tradisinya digunakan untuk membantu untuk mendapatkan tidur malam yang lebih baik. 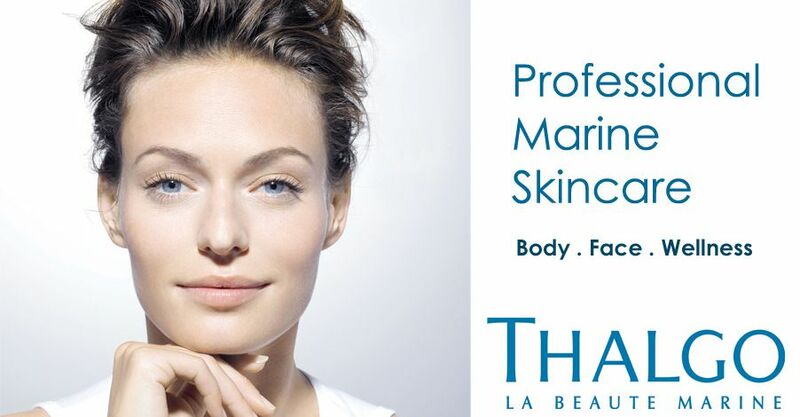 SKU: THA95 Categories: Body Health, Health Drink Brands: Thalgo. ‘ rganic Infus’Océanes Draining tea combines meadowsweet, blackcurrant and hibiscus, known for helping the body drain and flush out excess water. For optimal elimination! Known for its detoxifying and draining properties, Meadowsweet works with Fucus brown algae to stimulate drainage of the body and release excess water. 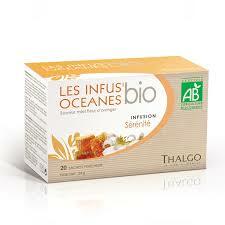 By drinking 2 infusions a day, Thalgo Les Infus’Oceanes Bio Draining Organic Infusion will help you rediscover a light, shapely figure. 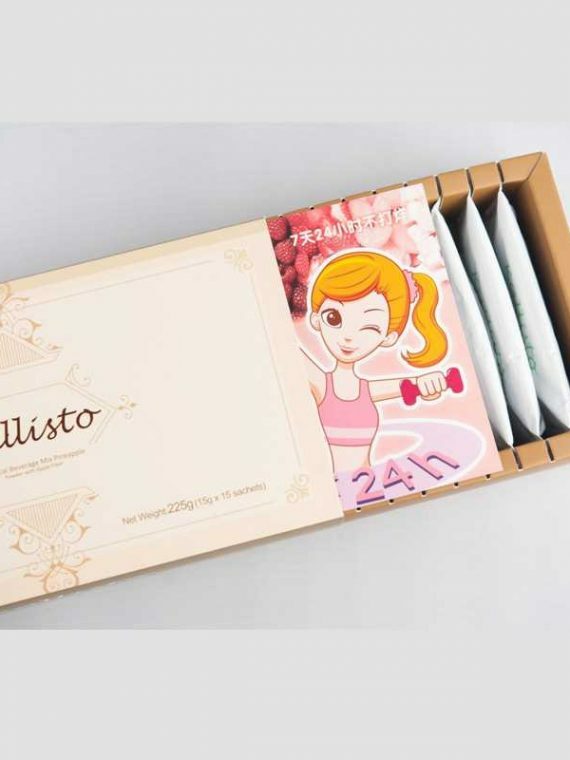 This tea, with a red fruit flavor, thoroughly cleanses the system, has a draining effect and helps you regain a slender silhouette. Use 2 sachets of Thalgo Organic Serenity Infusion a day. Infuse for 4 to 5 minutes in 8 ounces of boiling water. 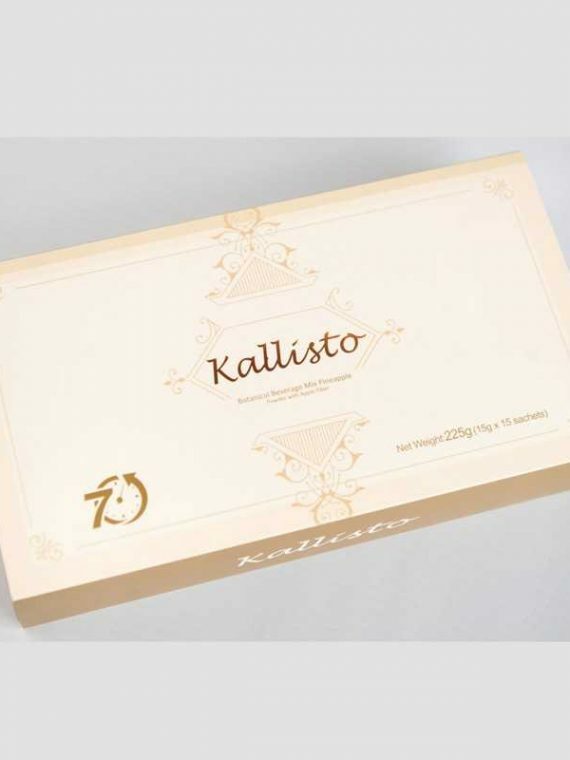 Recommended during an Anti-stress or Relaxation program.